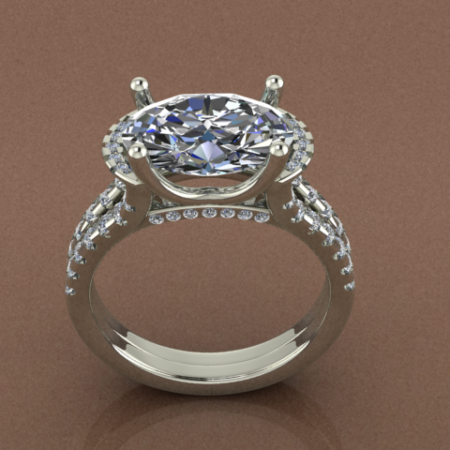 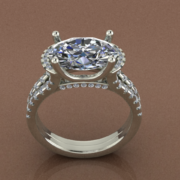 37 Round brilliant cut diamonds, really make this setting pop!! 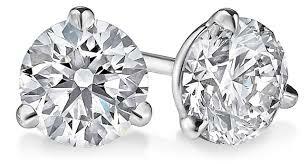 These diamonds are all hand selected to make in color and clarity. 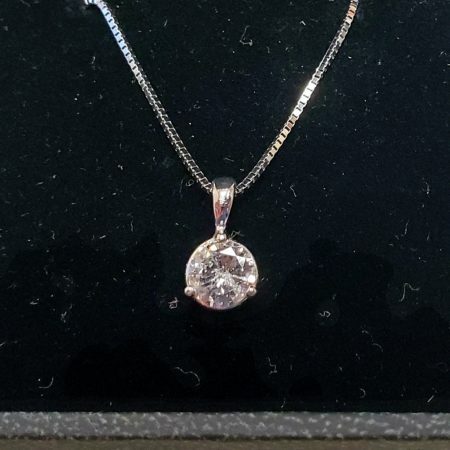 These diamonds are Gin color and SI2 in clarity. 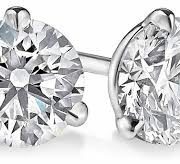 Collection: Value – Color: G-H – Clarity: SI3 – Metal: 14kt White These G-H/SI3 premium hand-selected diamond earrings set in white gold and are far and above the quality carried in any other jewelry store and the perfect addition to any earring collection. 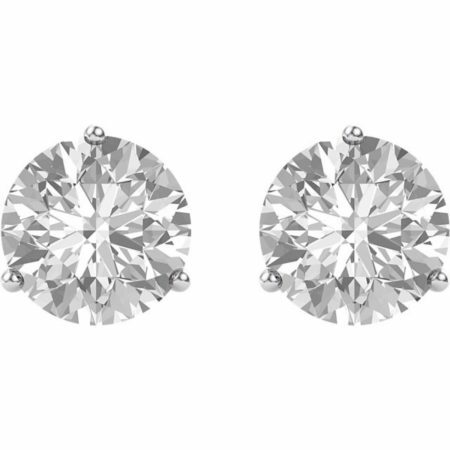 These G/SI1 Hand-Selected Diamond Earrings Set in 14kt White Gold Are The Perfect Addition To Any Earring Collection. 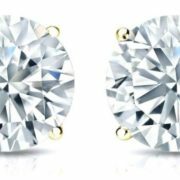 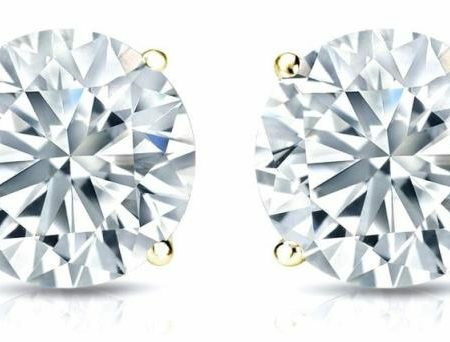 Beautiful Diamond Earrings At A Great Price, G In Color And SI1 In Clarity These Diamonds POP!! 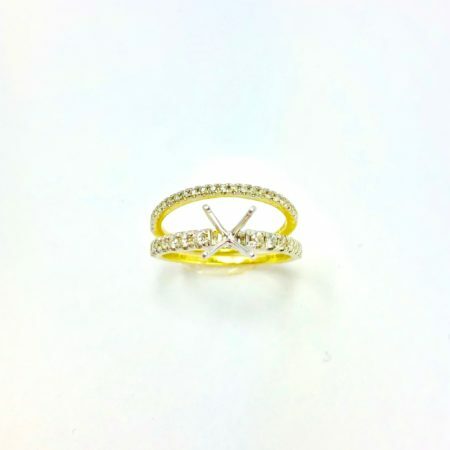 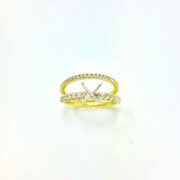 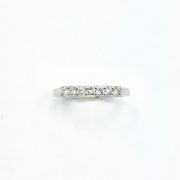 .31 Carat Total Weight 7 Diamond Band. This beautiful ring is fashioned in 14kt white gold, and has 7 hand selected diamonds, in a single row. 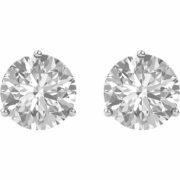 These diamonds are H in color ( the near colorless range) and SI1 in clarity, super clean to the eye.